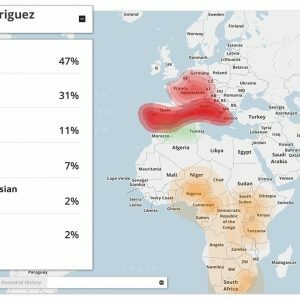 Ancestry DNA Coupons: What are the offers for this year? If it is Black Friday and Cyber Monday at the end of the year and New Year at the beginning of the year, mid-year it is Amazon Prime Day that has some crazy deals to offer the world of consumers. Amazon Prime Day is all set to kick-off on July 16 and will last for 36 hours. Be prepared to be swayed by attractive deals on by at-home DNA testing companies. 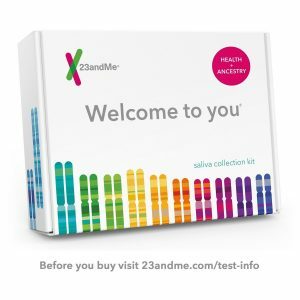 23andMe Amazon Prime Day was talked about last year when, 23andMe offered a flat 50% discount on it DNA test kit. What are the ancestry DNA coupons, deals, offers for Mother’s Day 2018? Xcode Life Get an Xcode BRCA Report (?) report FREE with any purchase. What are the ancestry DNA coupons, deals, offers for DNA Day? DNA Day observed on the 25th of April every year commemorates the day the findings of the most probable structure of the DNA, were published. The structure was solved by James Watson and Francis Crick using the X-ray crystallography data provided by Rosalind Franklin and Maurice Wilkins in the year 1953. Co-incidentally, on the same day in 2003, the Human Genome Consortium announced that the Human Genome Project is near completion. 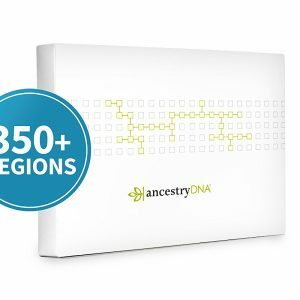 Ancestry DNA coupon deal announcements are made every year by major genetic testing companies like 23andMe, Ancestry DNA, Family Tree DNA, Living DNA and My Heritage. This year Xcode Life has also joined the bandwagon. DNA day was first celebrated on April 25th, 2003. The day was declared a public holiday for that year alone in the USA, jointly by the Senate and the House of Representatives. Ever since this day has been celebrated by researchers and non-research genetic enthusiasts alike. This year it will be the 65th anniversary of the historic publication in Nature. 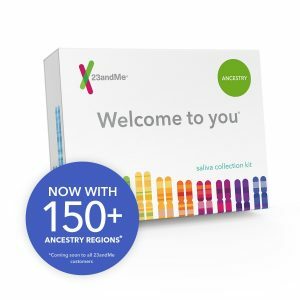 Ancestry genetic testing companies like 23andMe, Ancestry DNA, Family Tree DNA, Living DNA, My Heritage celebrate DNA Day every year with attractive offers. 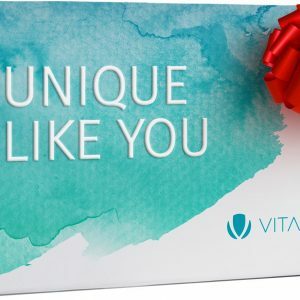 As we wait for some more interesting ancestry DNA coupon, deal announcements it would be interesting to look at some of the offers that were announced last year. Ancestry DNA made country-specific DNA Day sales announcements last year. The sale started on 19th of April in Canada and the 21st of April in the USA. As much as a 20% discount was announced on the DNA kits in the USA. DNA Day sale in the UK was restricted to 2 days between 25th and 26th of April but with a whopping discount of 25%. It will be truly interesting to see what offer they come up with this year, if there is an offer on their cards. Family Tree DNA made DNA Day sale announcements for each of their tests. The Family Finder test was offered at a $20 discount. This means buying the DNA kit from the company with the largest genealogy database for $60 only. So for all those who may have missed the crazy Black Friday/Cyber Monday deals, this might be a chance to book your kit if they make any such announcements this year. Sadly, 23andMe did not make any DNA Day announcements last year. Let’s wait to see if they do make an announcement for this year. Watch this space as we put up more sales updates for DNA Day! Wow! Thanks for the heads-up. Look forward to the crazy day.